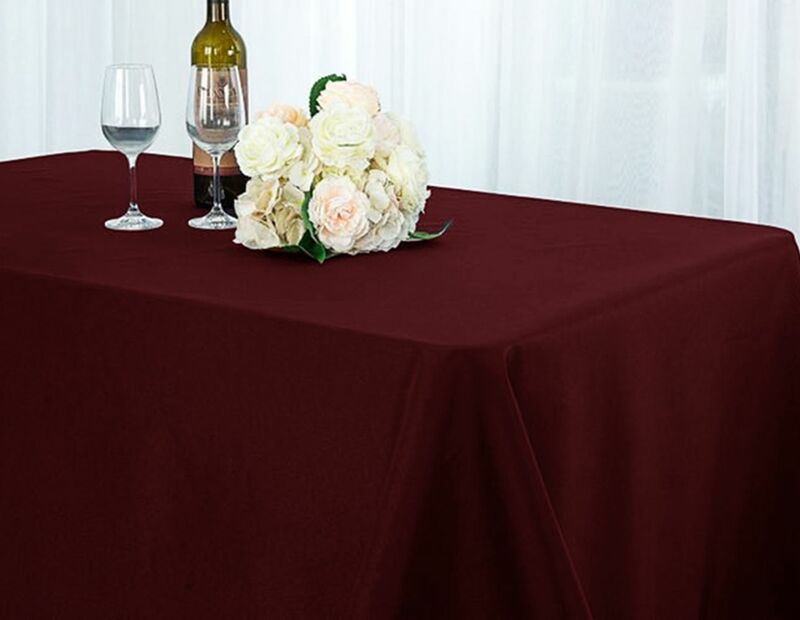 Rectangle Scuba (Wrinkle-Free) Tablecloths Seamless Wholesale Table Covers TableclothFree Shipping over $150 - US 48 Contiguous States! $9.98 Flat Rate Under $150 - US 48 Contiguous States! 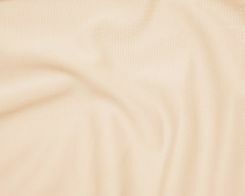 Wholesale high quality 90" x 132" brand new Scuba (Wrinkle-Free) rectangular Tablecloths. Our rectangle scuba (Wrinkle-Free) tablecloths are made from a high quality polyester scuba wrinkle free material with SEAMLESS design and a beautiful Hemmed edge giving a delicate and elegant appearance to the overall look of the table. Scuba (wrinkle-free) tablecloth make cleaning and storing so much easier, no ironing / pressing, only wash, dry, and fold. 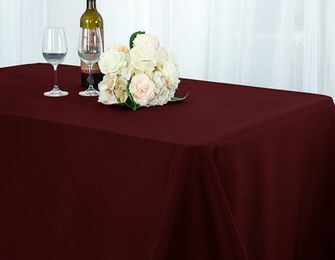 Scuba (wrinkle-free) table cover linens appear to be solid polyester yet soft to the touch with elegant / classy look and will definitely be loved by your guests. 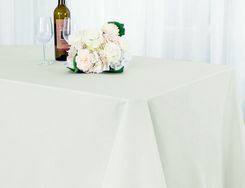 Our Scuba (Wrinkle-Free) tablecloths are perfect for wedding receptions, catering service, banquet hall, restaurants, hotels, convention center, trade show and all special events.